Thus, Apex Legends crashes with some regularity for some players without any error message. So, there are no clues for potential resolutions within an error message. Nor has EA provided official resolutions or an update that fixes the Apex Legends crashing. However, some players have still discovered some resolutions for fixing Apex. These are some of the resolutions that might fix Apex crashing. Apex Legends crashes without error, what to do? Apex’s crashing might be due to corrupted game files. So, try repairing the game’s files. Players can do that in Origin by clicking My Game Library to open the library. Then right-click the Apex Legends game and select the Repair option. Some players have confirmed that updating Apex fixes the game. Players can do that by clicking My Game Library on the left of the Origin window. Right-click Apex Legends and select the Update Game option. Reinstalling the Origin client software will ensure that players have the very latest version of the software. 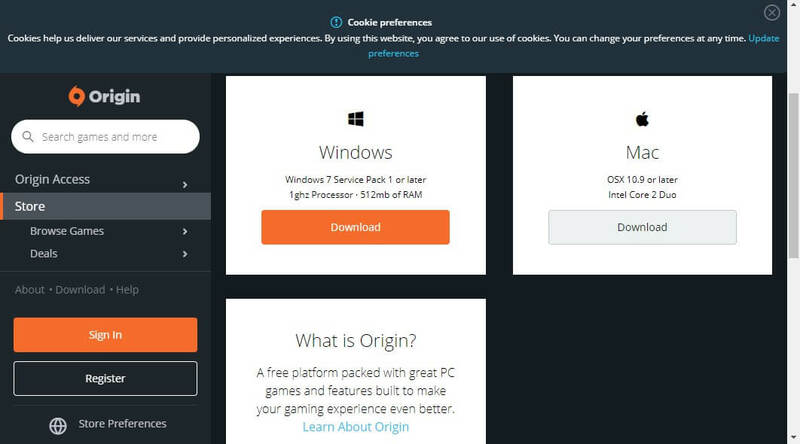 Origin games will likely run better with the latest version of the client software installed. Users can reinstall Origin as follows. Right-click the Start button to select and open Run. Input appwiz.cpl within Run’s Open text box, and select the OK option. Select Origin and click Uninstall. Select the Yes option to provide further confirmation. Restart the desktop or laptop after uninstalling Origin. Open the Get the latest version of Origin page in a browser. Then click the Download button for Windows. Install Origin with the downloaded setup wizard. Users should make sure that they have the most updated graphics card drivers for the GPUs. To do that, click Free Download on the Driver Booster 6 page. After installing DB 6, the software will automatically scan. Click the Update All button if the graphics card is listed in the scan results. Apex crashing can also be due to the Easy Anti-Cheat service. So, repairing Easy Anti-Cheat is a potential fix. Users can repair Easy Anti-Cheat as follows. First, open the Apex Legends game folder. Next, open the Easy Anti-Cheat subfolder. Then right-click Easy Anti-Cheat and select Run as administrator. Press the Repair Service button on Easy Anti-Cheat setup window. Thereafter, press the Finish button. Some users have said that they’ve fixed Apex by establishing a max 100 frame rate for the game. To do that, open Origin. Click My Game Library to open the game library. Right-click Apex Legends and select Game Properties. Select the Advanced Launch Options tab. Then input +fps_max 100 in the Command line arguments text box. Clean-booting Windows will ensure that there are no potential software conflicts with antivirus utilities and other programs by removing third-party programs and services from the startup. So, a clean boot might also make some difference. Users can clean boot Windows as follows. 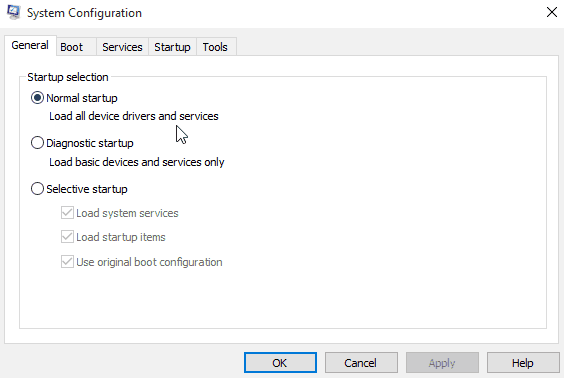 Input msconfig in Run and click OK to open the System Configuration window. Select Selective startup on the General tab. Select the Load system services and Use original boot configuration settings. Then select the Services tab shown directly below. Select the Hide all Microsoft services first, which will exclude more essential services from the list. Then select the Disable all option. Press the OK button to exit system configuration. 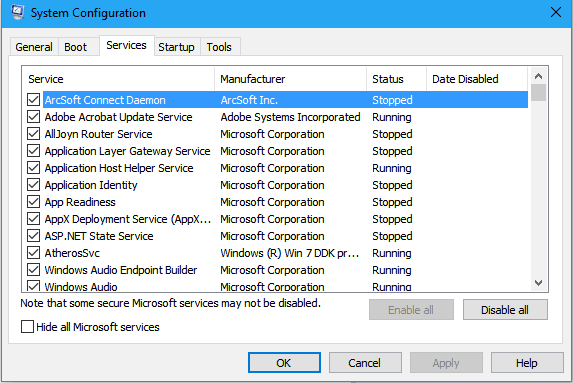 Select the Restart option on the dialog box window that opens. If Apex doesn’t crash after the clean boot, players will need to figure out what the conflicting software is (most probably antivirus utilities). 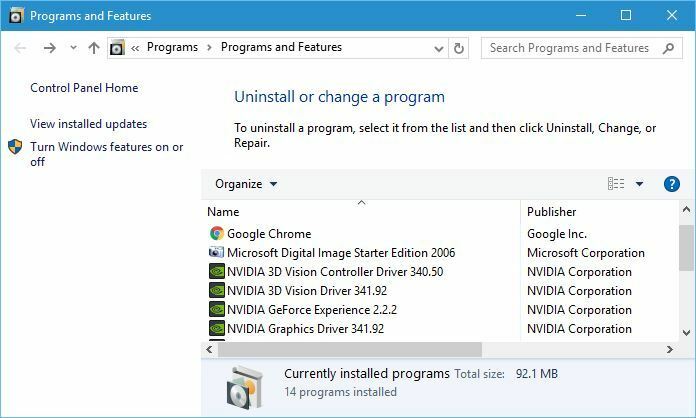 Then they can restore all the other software in the system startup via Task Manager. The resolutions above might fix Apex crashing for some players. However, they aren’t guaranteed to fix Apex Legends for all players. Hopefully, EA will release some update patches soon that will resolve some of the game’s bugs. Previous article A Flight Attendant With DACA Was Cleared By Her Airline To Fly To Mexico. She Was Detained By ICE For Over A Month.